A.I. powered intelligent messaging solution, Response Path, engages and captures leads on your website, Facebook Messenger, and text message. We are the leader in social media marketing, online reputation management, and lead response for a reason. We get results! Supercharge your online reputation by texting your happiest customers for instant feedback with Mobile Review Surge. Get a team of social media marketing experts and a company that knows how to engage consumers online. Send personalized multi-vehicle price quotes in 10 minutes or less, 24/7, with Response Logix. 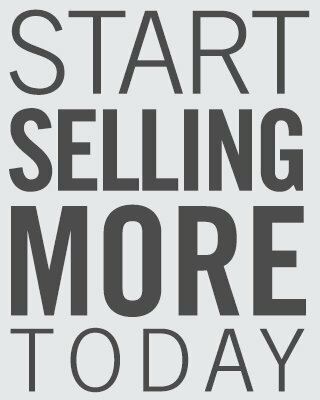 Sell More with Better Lead Response. Get the Top 5 Insights from 1,500+ Dealership Mystery Shops! 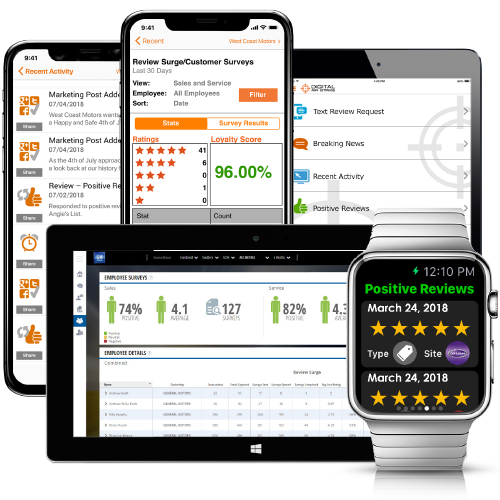 The industry’s first mobile app gives you actionable marketing data and a way to connect with customers right from the palm of your hand! Available for the Apple® Watch!